The sun is finally beginning to shine. It may still be spring, but you know summer is just around the corner – and so is the season of the party bus. While travelling in this type of vehicle has its perks all year round, there are arguably more benefits to take advantage of when it’s nice and warm outside. So whether you’re off to bask in a beer garden or bust a move in a bar, here are three reasons why you’ll want to travel by party bus over the next few months. 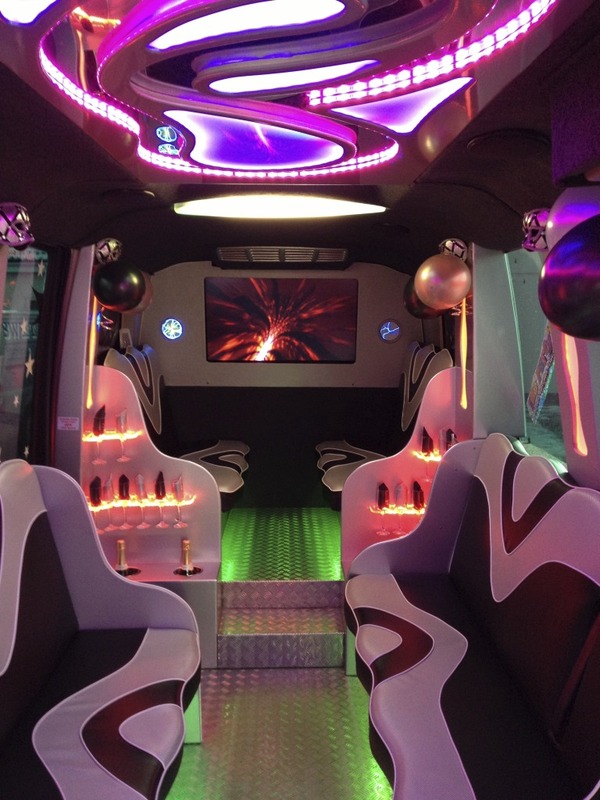 In a party bus, there’s no need to break a sweat once you’ve got dressed up to the nines. Instead, you can enjoy the cool breeze of the air conditioning before you rock up to the club with your friends. It’s not just perspiration that air con fights off either. That’s because stuffy conditions – like a normal bus or taxi – can make you feel lethargic before the night has even started. Sadly, beer gardens don’t usually have strong sound systems over the summer. This means that you may have to go without your favourite music on a night out – that is, unless you arrange to travel by party bus. On the vehicle you can play all your top tunes from the minute the engine starts and really get the party started in the right way. There’s nothing that can quench your thirst on a hot summer’s day like the taste of some bubbly. As the temperature rises, you can kick back and relax with the complimentary bottle of fizz that’s provided on the party bus. You and your friends can clink glasses freely, rather than having to sneak a bottle of beer behind the back of a taxi driver. 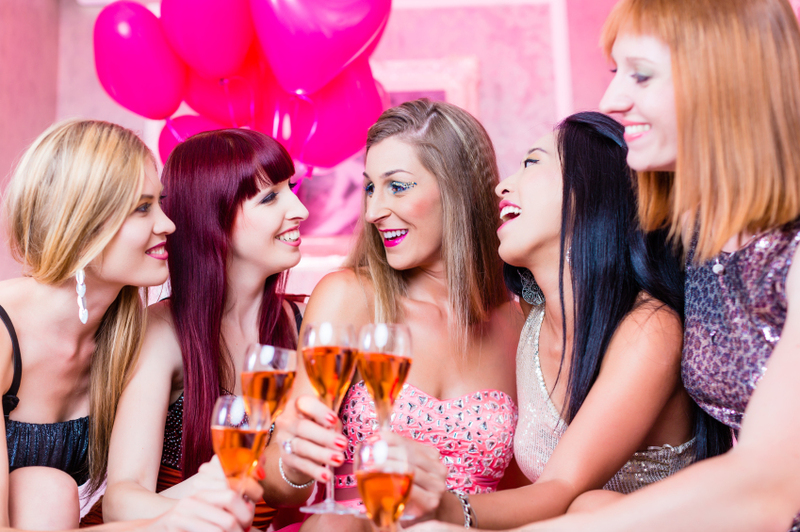 Summer is the perfect time to grab your friends and head off for a night out. Just remember, the action doesn’t have to start when you arrive at the beer garden or the club. Swift Travel is the best place to go for party bus hire in Essex.